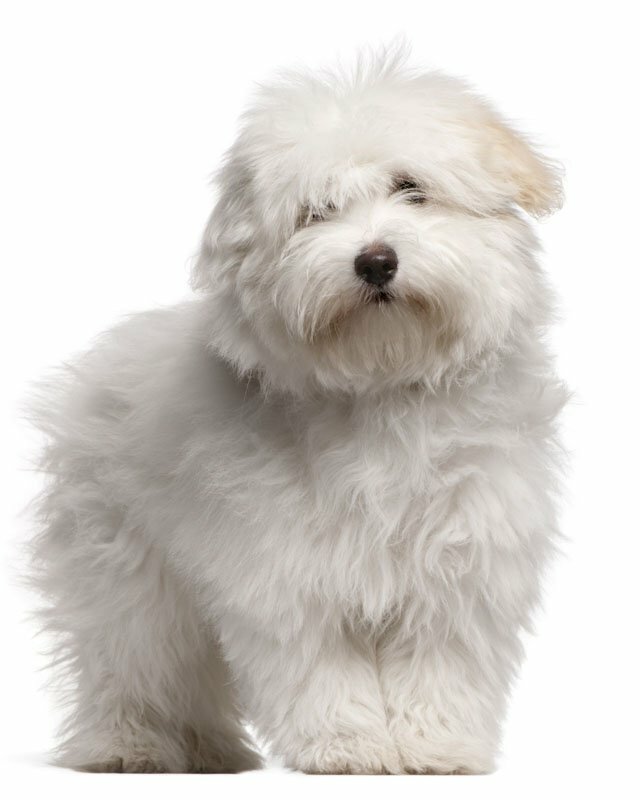 The Bichon Frise is a small, sturdy and charming puffball of a dog with a loosely curled double coat consisting of a textured outer coat lined with a soft, fine, silky undercoat virtually hypo-allergenic. It is usually all white, but cream, gray or apricot hairs are permitted. Its tail is curved over its back. They have merry temperament, love to be the center of attention and are always eager to please. They make a delightful and amusing companion. 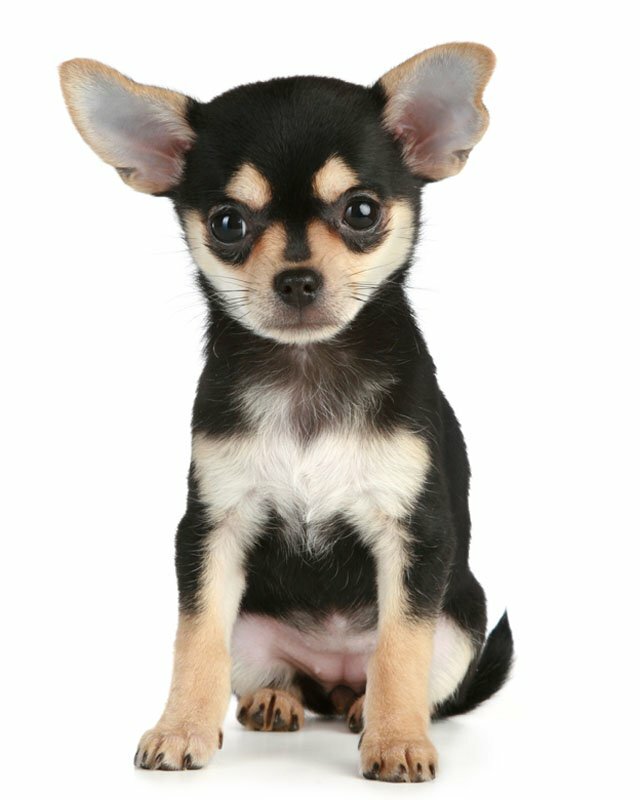 This breed is gentle-mannered, sensitive, very playful and affectionate. 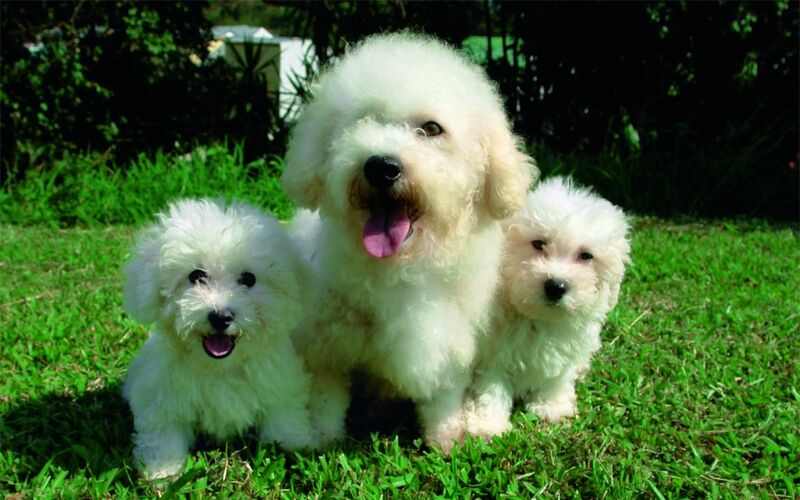 The Bichon Frise is good with children and other pets. 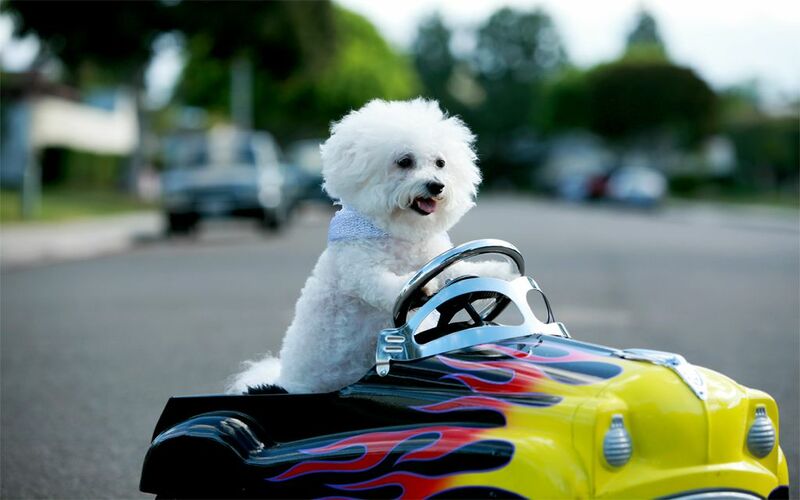 The Bichon is a most appealing little white dog that loves human company. This charming, gentle dog is not a yapper. They have an independent spirit, are intelligent, affectionate, bold and lively. It has a self-assured, happy temperament that is easy to live with. They are easy to train and just plain old love everyone. They need people to be happy. 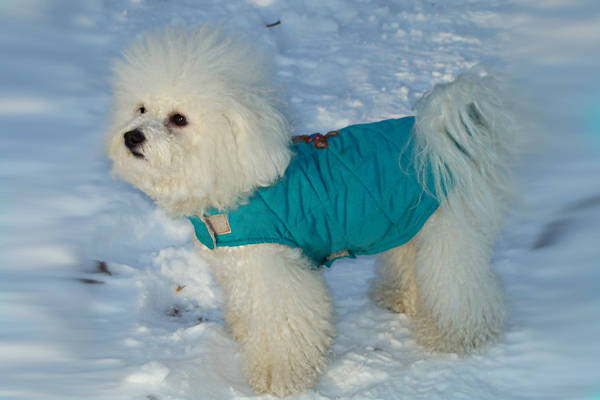 Bichon Frise dogs are naturally sociable and are happiest when they are part of a family that takes them everywhere. This breed gets along well with other dogs & pets and is excellent with children. 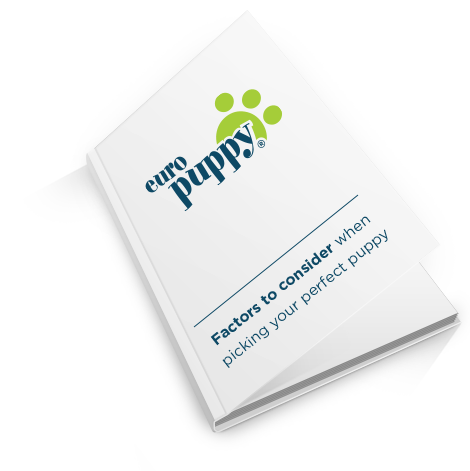 This breed is competitive and obedient. 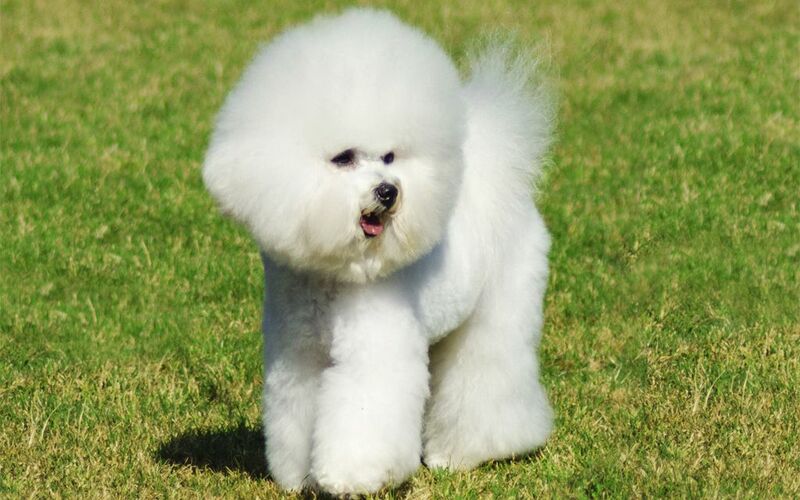 The Bichon Frise may be difficult to housebreak. 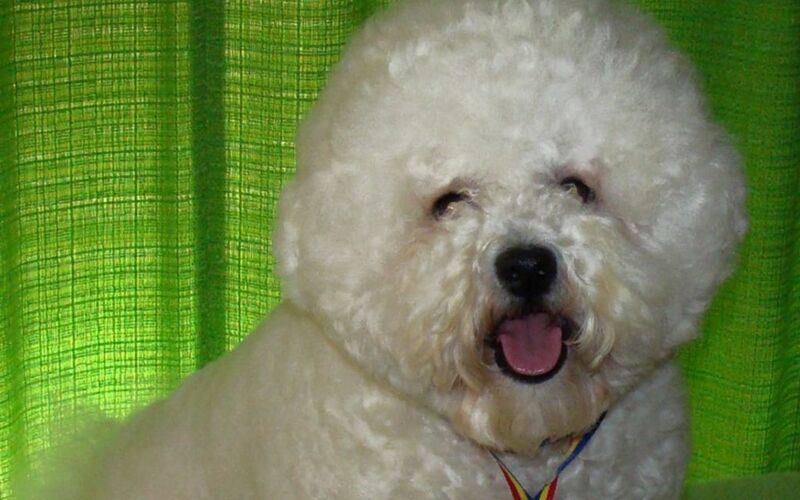 Bichon Frise do well with the elderly or disabled. 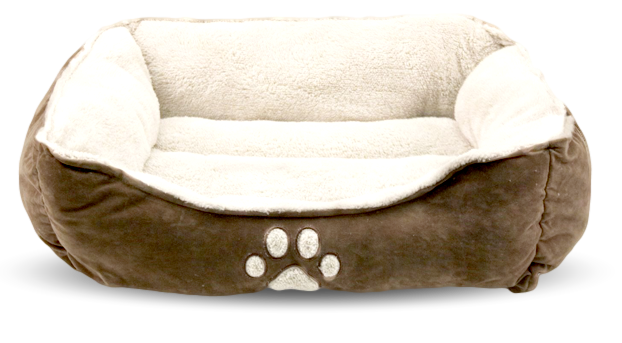 White, cream or apricot up to 18 months of age. Long and loosely curling. 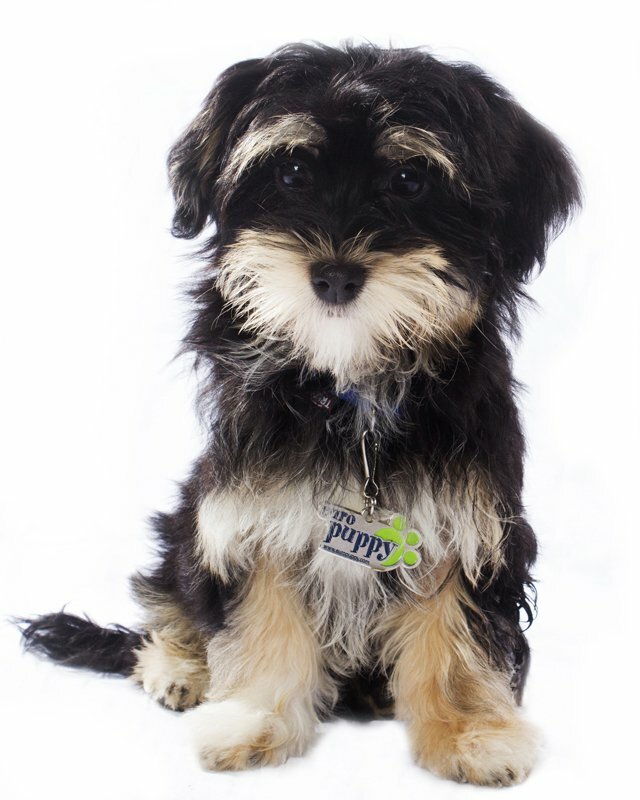 They should be groomed frequently and bathed every month, moreover professional grooming is recommended every 4 weeks. 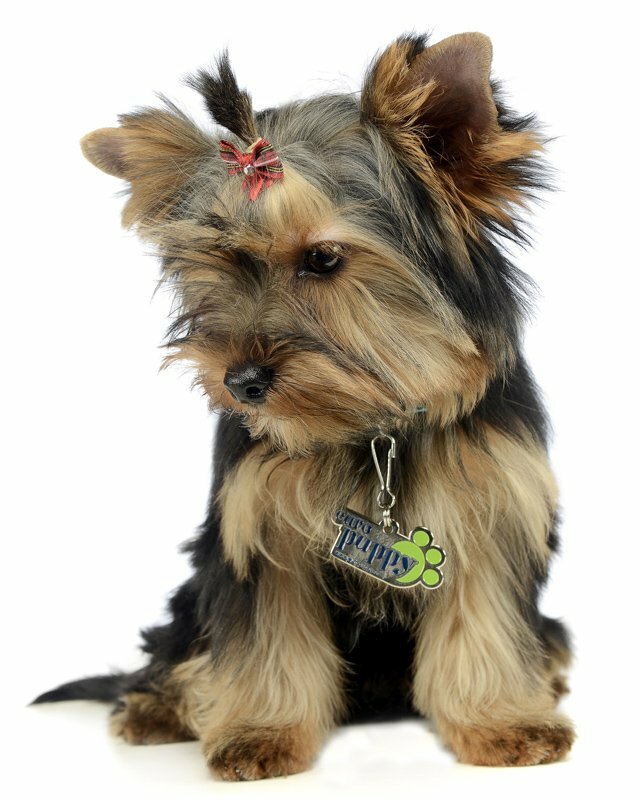 This breed should be trimmed for a rounded appearance, and clean the eyes extensively to prevent staining. Show dogs are trimmed with scissors. The body of the pet dogs may be clipped with electric clippers though the rest of the dog must still be scissored. 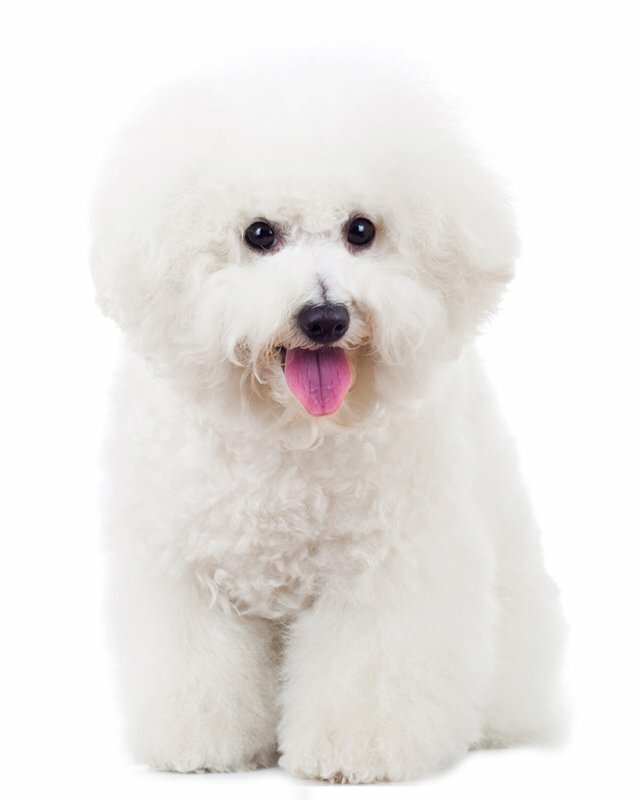 The Bichon sheds little to no hair and is good for allergy suffers. 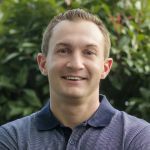 There are no major heritable problems. Some occasional issues are eye issues such as cataracts and watery eyes, so regular eye checks are recommended. They can also be very sensitive to flea bites. 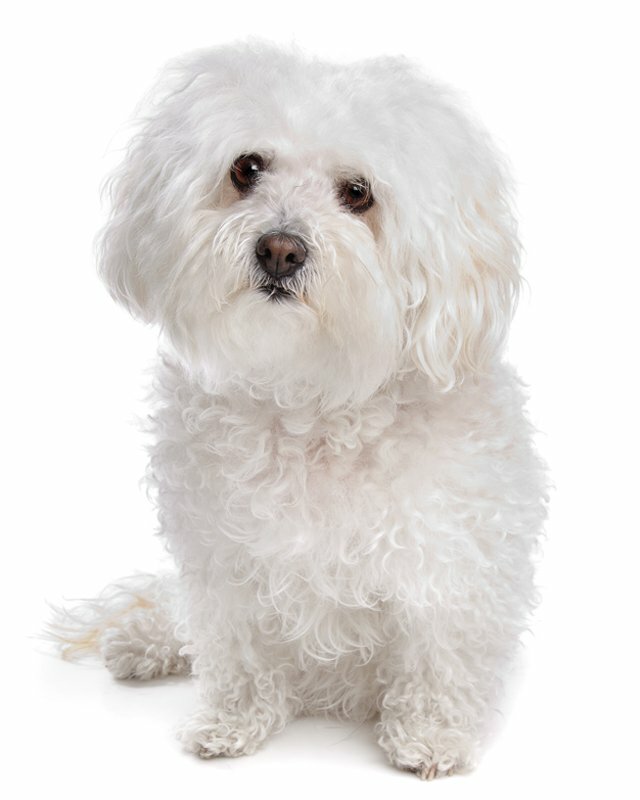 To minimize the risk of your Bichon Frise developing any hereditary health issues, you should buy a puppy from a reputable Bichon Frise breeder. 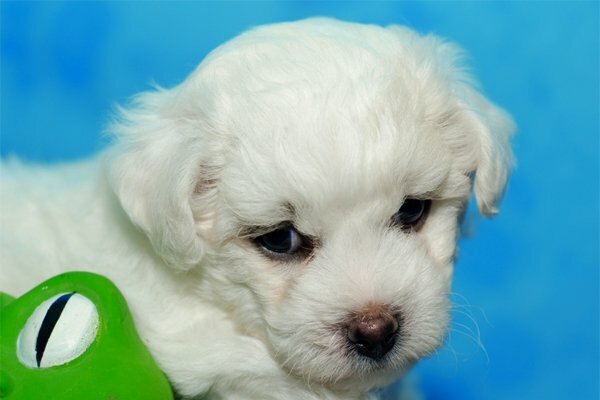 Because of their small size the Bichon is a good choice if you live in a apartment. However they do have a lot of energy and need regular daily exercise. They are very much an indoor living breed, but do not like to be left alone for long periods, away from their family. 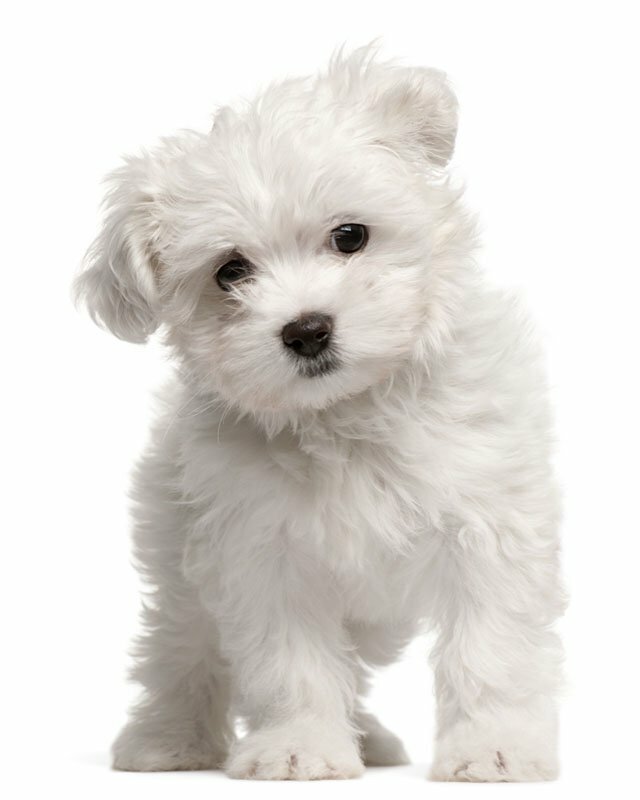 I consent to receive Notifications when new Bichón Frise puppies are posted.